Transgressive | The Antlers - ‘No Widows’ and 8-track bonus disc! The Antlers - ‘No Widows’ and 8-track bonus disc! The Antlers, by any account, have had an extraordinary 2011 - releasing one of the most phenomenal records of the year in the form of 'Burst Apart', garnering critical plaudits from both sides of the pond (everyone from Pitchfork and New York Times to Guardian Film and Music and The Fly), playing sold out shows in the US, Europe and UK, and even scoring their first television appearance on Jay Leno in the summer, followed by another high-profile appearance on Jimmy Fallon. Now, as a victory lap to a triumphant year, the band are releasing another single, the haunting, mesmerising 'No Widows', off 'Burst Apart', as well as giving away a hefty 8-track bonus disc of previously unreleased remixes, collaborations and covers called (together) with the record from mid-November. Lush, nuanced and uncommonly moving, seamlessly integrating breathtaking melodies with dynamic orchestrations, "No Widows" showcases The Antlers aesthetic in miniature, and is haunting without being maudlin, electronic while still indelibly human. 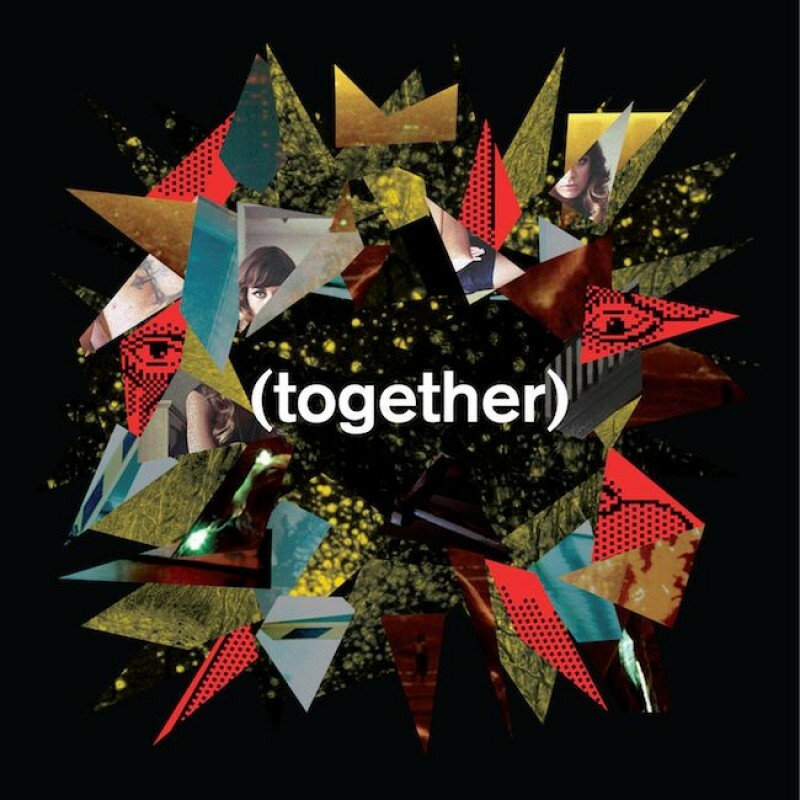 The bonus disc (together) meanwhile, collects together remixes, alternate versions, unreleased tracks, covers and live studio recordings together in one very special, carefully curated package. Despite the looseness in the feeling of the record however, it is anything but B-side material and is, more than anything, an enduring testament to the friendships forged and the individuals involved in The Antlers over the past two years, and how they have contributed to the evolution of the Antlers as a band over the past few years. To that end, (together) showcases The Antlers at their most fluid and collaborative - aside from working with friends such as Neon Indian, Bear In Heaven and Nicole Atkins on reworkings of their own tracks, the band themselves have experimented within their own ranks - "Tongue Tied" is the first Antlers song written and sung by keyboardist/multi-instrumentalist Darby Cicci, "I Don't Want Love (Peter's version)" is the first Antlers song singer/guitarist Peter Silberman recorded on his own, and "French Exit (SNRF version)" is built out of a demo Silberman found and finished while the band were on tour. As Silberman himself puts it, "In a way, (together) is almost The Antlers as a collective, which in all honesty, is how I initially intended the band when I began it myself...it's a long running series of experiments in doing things differently". Make sure, too, that you catch The Antlers when they head over to the UK in November. Their dates begin with a sold out show for the Fly at the Borderline on November 6, but takes in another London date at Koko, before winding up in Ireland on November 18.